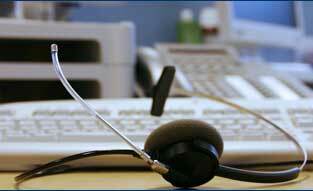 Because we know how busy you are, and we’re here to help you operate your business more efficiently. With QuickBooks Online, you can conveniently access your mission-critical data anytime and anywhere with just an internet connection. QuickBooks Online allows you to organize your business finances all in one place so you can quickly find what you need wherever you are. 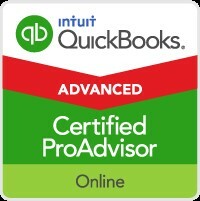 QuickBooks Online offers tremendous value to our small business clients. From convenient access to the height of data security, this is the ideal solution for your day-to-day bookkeeping needs. No matter where your business takes you, QuickBooks Online goes with you. Please note QBO is not a perfect fit for every business. There are some tasks you can do with QuickBooks desktop versions that you will not be able to do with QuickBooks Online. Before you go to the process of converting to QBO only to find out that you can't use price levels as you have in the past, let us help you decide if QBO is the right fit for you.